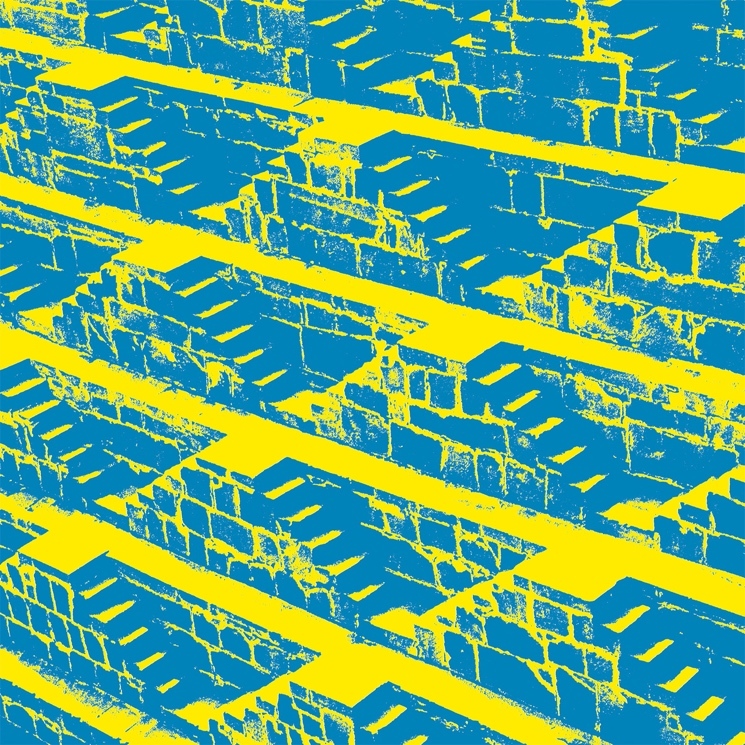 Kieran Hebden, aka Four Tet, released his latest album Morning/Evening digitally ahead of its physical release date, but just in time for the summer solstice; the terse writeup on his band camp page simply explains what software was used to create the compositions featured on the album (Ableton Live, in case you're wondering). Four Tet's previous album, Beautiful Rewind, featured sly nods to the jungle and drum & bass sounds that were once at the musical forefront. Morning/Evening, on the other hand, seems most influenced by new-age music, a genre that has captured Hebden's imagination in recent years. The two aptly titled tracks, "Morning Side" and "Evening Side," both feature gentle, swirling synths and a calm that is typically associated with the aforementioned genre. These beautiful compositions sonically capture the essence of each respective time of day. "Morning Side" is a gradually blossoming track that slowly builds up to the layered, thumping beats that ultimately emerge. Throughout, the recurrent vocals, sampled from a Bollywood film, are prominently featured. The A side fades away with gently cooing synths, seamlessly ushering in the "Evening Side," which offers a slow, beatless build-up that features angelic Hindi vocal samples, guitar and synth drones and sparkling, often sparse keyboards.